Expecting a baby leads me to different thinking about how our lives would change big time. We actually planned for this but we did not expect that it will come very quickly. I know some couples who are waiting and praying for years to have just one child but they always failed. I think God has His own better plans for each of us. Truly, being a first time preggy is a very exciting and challenging. Good thing I am surrounded by my 'mommy' workmates and friends who always give good advise and share their own past pregnancy experiences to me. They would even tell me that there is no need to worry, instead, just enjoy the feeling of tiny kicks from my bundle of joy inside my womb and I have to make sure I eat healthy foods. At this stage, I have redirected my priorities to my incoming baby. I have to set aside my shopping sickness and save for a greater responsibility. On my third month, my tears fell when I heard my baby's heart beat. It was a total relief knowing that this is a real baby, a real living creature I am carrying for weeks. We then start predicting the baby's gender until we got a confirmation from my ultrasound result that my passenger is a baby girl! We really thought it was a boy but I felt more excited knowing that a baby girl is on the way. We bought some little clothes, feeding bottles and other stuff that my baby needs :) My 'mommy' friends again advised me to choose safe color for now since I will still have to do another ultrasound for checking my baby's position, gender (again) and etc..
Pregnancy is a life changing decision, as they say. I'm lucky enough because I'm not too sensitive like other preggy moms out there. I don't remember craving for any unusual foods nor vomiting. I've never been this health conscious before. It's kinda difficult but I have to deal with all the adjustments while I am pregnant and more adjustments when the baby is born. Reading books, blogs or any articles about pregnancy is a great help. Going to OB Gynecologist for regular check up is also very important. And of course, as an expectant mom, I make it sure that I do all the goodness in life. I make sure I feel good and look good despite of the sudden changes in my body. 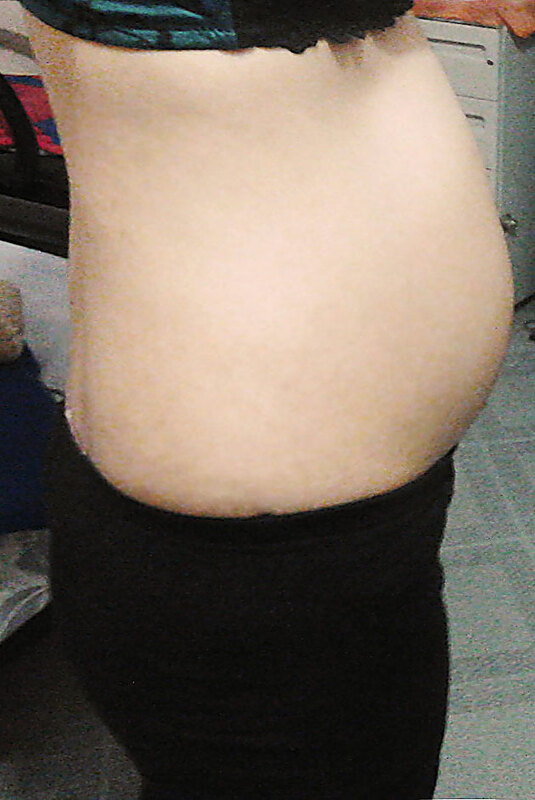 I'm on my 6th month already and off to the last trimester. Can't wait!